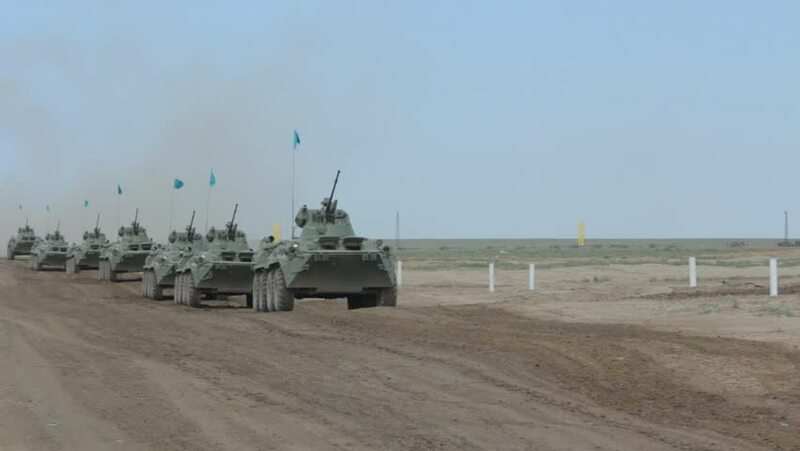 OTAR, KAZAKHSTAN - MAY 7: Armored troop-carriers are moving in a predetermined direction during military parade in Otar city, Kazakhstan on May 7, 2013.
hd00:20Shipping on the Westerschelde estuary, The Netherlands + zoom out. Vlissingen skyline in background. The Western Scheldt is an important shipping route to the Port of Antwerp, Belgium. hd00:11KOLKATA, INDIA – March 14, 2014: People board and aging ex-colonial public ferry boat headed for Howrah station crosses the river Hoogli (Ganges). HD 1920 by 1080.
hd00:11PHU HUU PORT, VIETNAM - MAY 20, 2016: A Cat Lai ferry brings commuters across the Nha Be river. The way leads right to Ho Chi Minh City.